Department of Computer Science Engineering collaborated with Department of IT & Communication, Govt. of Rajasthan to celebrate “IT Day”. Key Speakers were Mr. Chahat Khattar and Mr. Madhukar Bharadwaj from Govt. of Rajasthan and Mr. Manan Saxena from In Mobi. 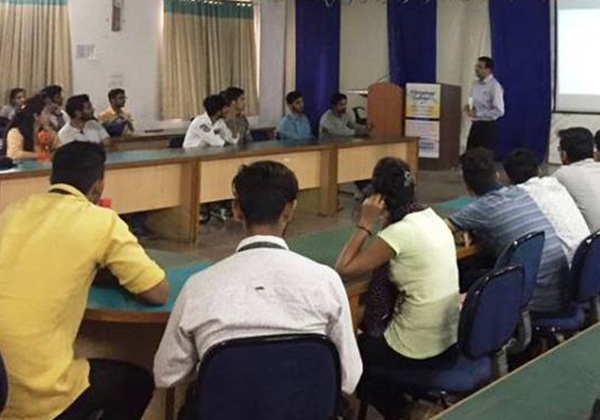 This session was conducted to motivate students for Start Ups. Rangoli Competition organized during PRASHANTAM – 2018. Photography Competition organized during PRASHANTAM – 2018.